You’ve heard of the romcom “meet-cute”: the moment in a movie or television show where a couple meets for the first time, usually in a romantic or sweetly funny way. But you’ve probably never heard of an “eat-cute”: the moment where you see a dish or dessert so dang adorable you become the personification of a heart-eyes emoji. Okay, so an eat-cute isn’t a real thing — but cute food you fall in love with definitely is. 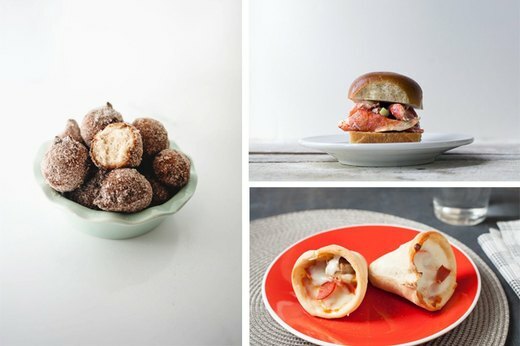 Meet 13 recipes that will have you head over heels for their cuteness. When you find a breakfast item that incorporates a chocolatey flavor, you know it’s real. 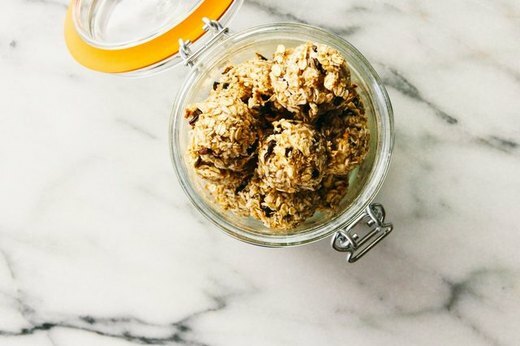 Bake these cookies with cacao nibs, coconut and bananas for a delectable morning treat. If you want to take your love to the next level, swap the cacao nibs out for real chocolate. Use extra pancake mix to make homemade donut holes, complete with a generous dusting of cinnamon and sugar. 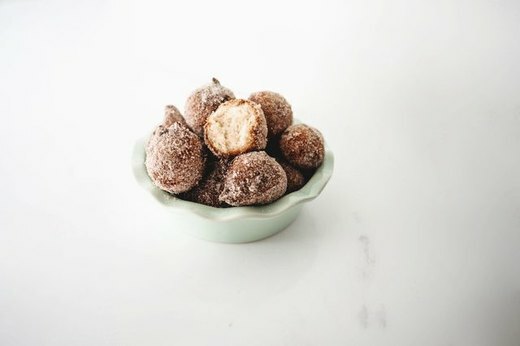 Arrange a few on a pretty plate and take a snap -- you’ll have a brunch photo that will have all of your Snapchat friends asking where you got those donut holes. You’re up in the gym just working on your fitness, and you want a breakfast that’s as cute as you are in your favorite workout outfit. 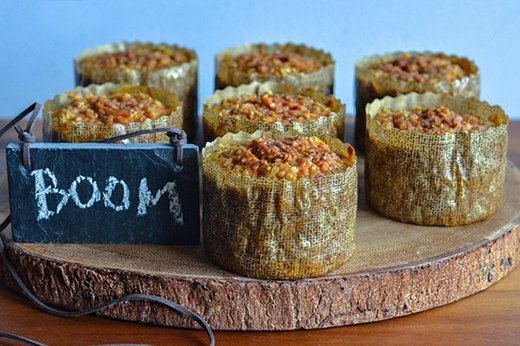 Treat yourself to sweet potato and oatmeal mini casseroles: you’ll love the size and how healthy they are. 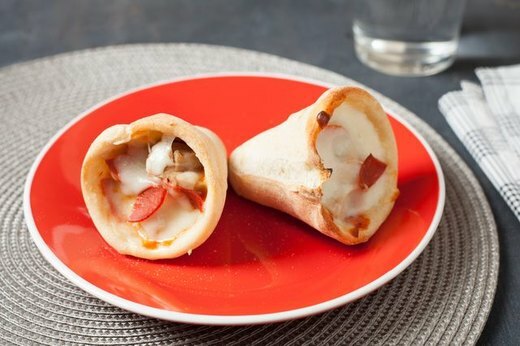 If you wish that Facebook would let you say you’re in a relationship with pizza, you’ll wonder where these pizza cones have been all your life. Don’t skimp on the toppings! Everything mini seems to taste better than the regular size. 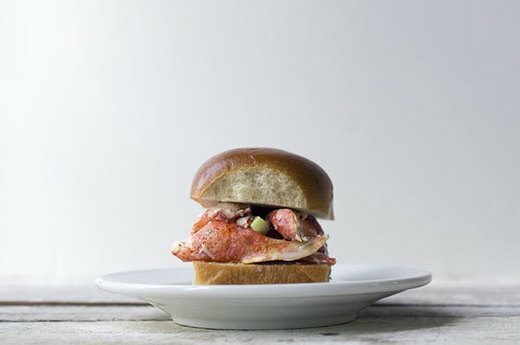 A lobster roll already sounds mouthwatering, but these delicious sliders on brioche buns are calling your name. 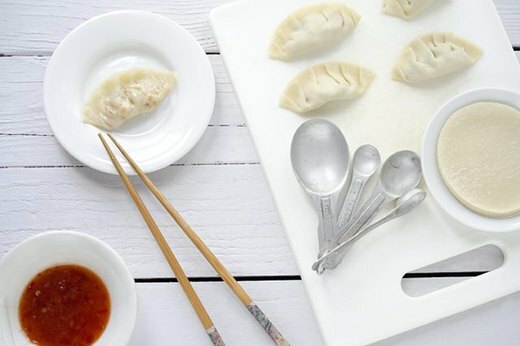 A smile will spread across your face when you pop one of these pork dumplings in your mouth. Try different filling combinations to find a match made in heaven. 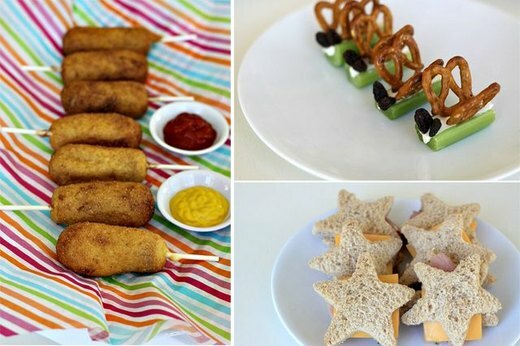 For the cute kids in your life, make finger foods that you can all share. Your presentation can even be adorable: celery sticks that look like butterflies and sandwiches shaped like stars. Get up to some monkey business with chocolate-covered banana slices. 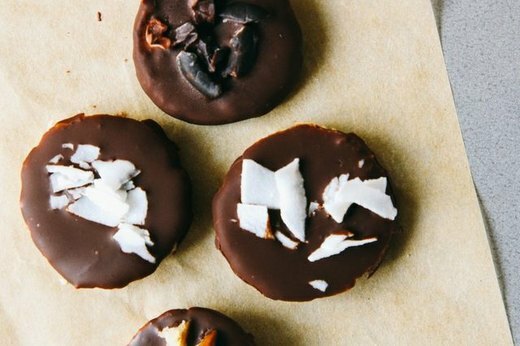 Pecan pieces or flaked coconut are good topping options, but go for the sea salt on the melted dark chocolate. Your taste buds will thank you. 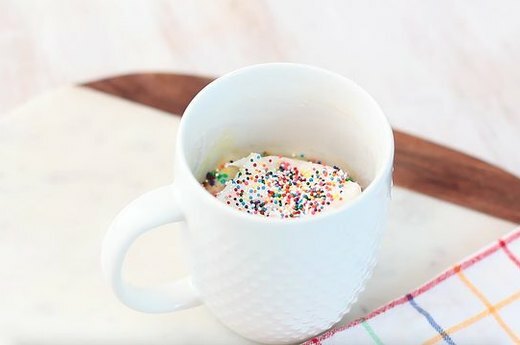 If you’re serving up cuteness for one, make a Funfetti mug cake in the microwave. Save this recipe for a gloomy day when cuddling up with a warm piece of cake sounds wonderful. Want to cute-ify your summer barbecue? 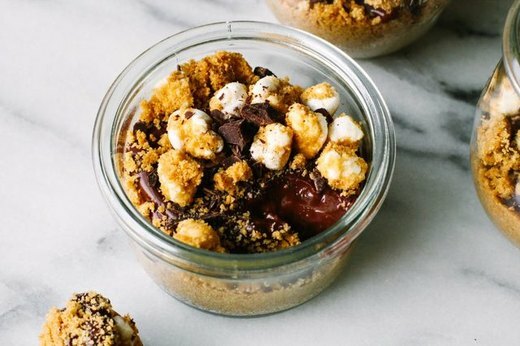 Put chocolatey and gooey s’mores in a small jar. If you’re bringing them to a friend’s backyard bash, tie small bows around the rims and add a lid. 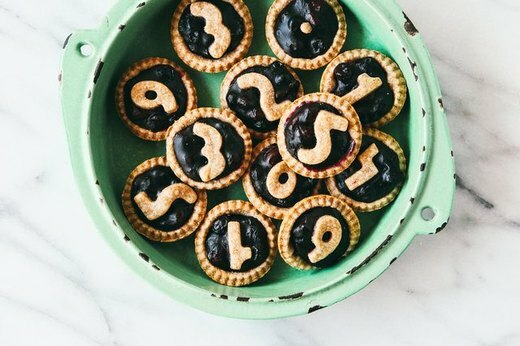 There’s just something about a mini cherry-blueberry pie that makes you want to squeal with delight. If you can’t get fresh berries to bake yours, don’t worry — the frozen option works just fine. The key to making a dessert that everyone thinks is adorable is often how you present it. Cheesecake is great, but you know what makes it cute? Cheesecake served in eggshells in the springtime. The moment you set your eyes on these bunny cupcakes, you won’t be able to hold back the “Awww!” Dream up other animals to make different versions. So #cute!